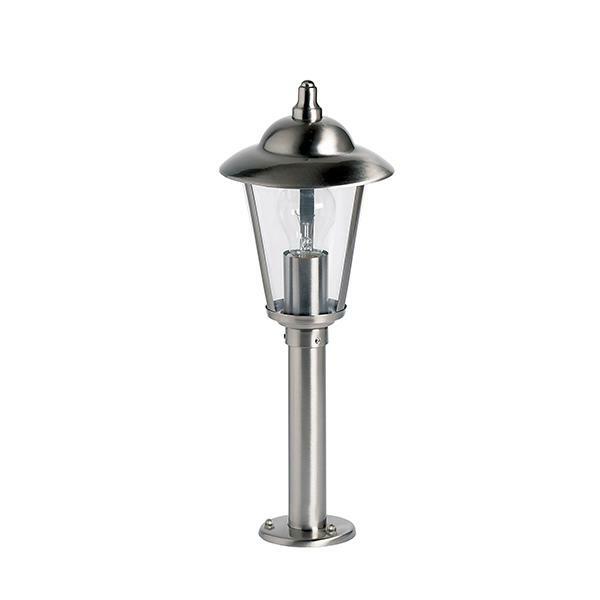 The Klien range is tasteful, charming and robust. 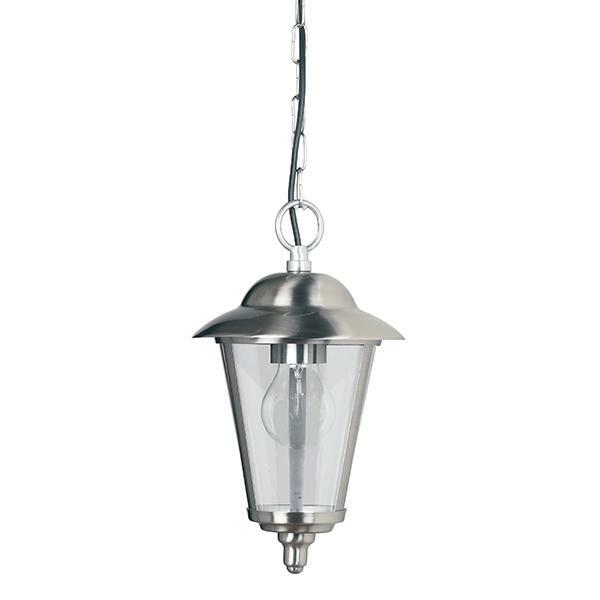 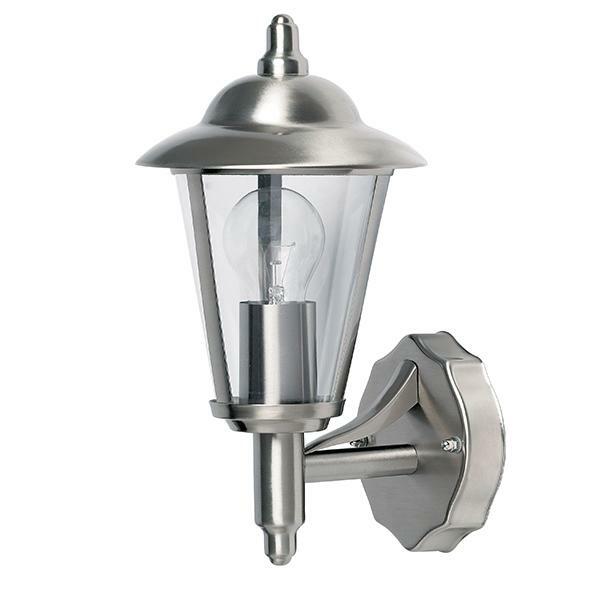 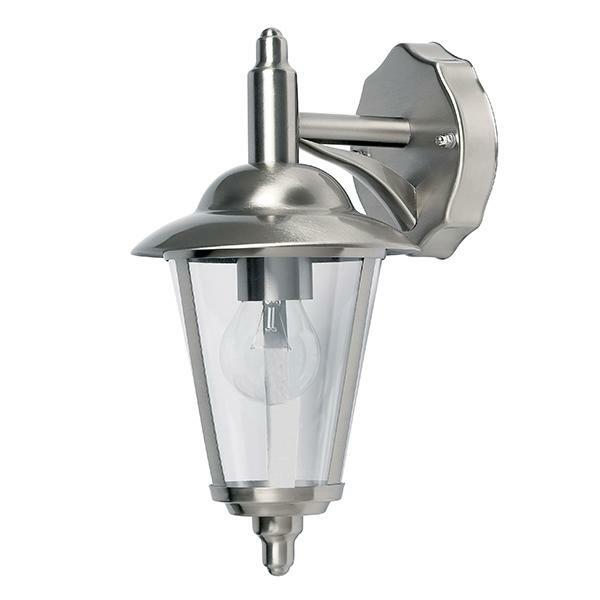 This outdoor uplight wall lantern constructed from stainless steel and polycarbonate, and comes with a clear vandal resistant diffuser. 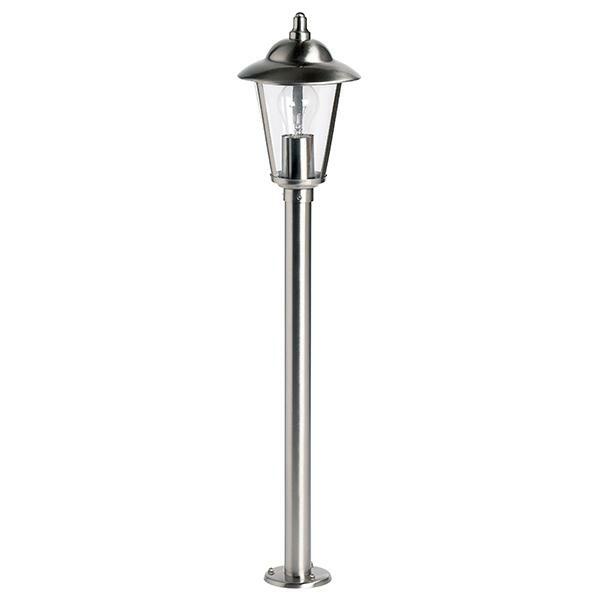 Dimmable and suitable for use with LED lamps.